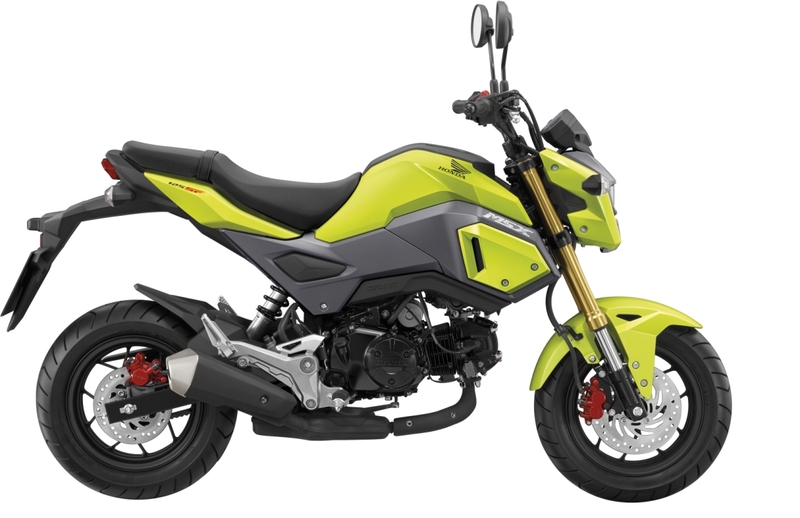 This kit totally transforms your stock MSX125SF Grom and gives it a whole new personality. More than just simply replacing the panels, the MRX comes with revised ergonomics with low bars and different seating position for a whole new focused stance. It is now a mini race bike ready to do battle! 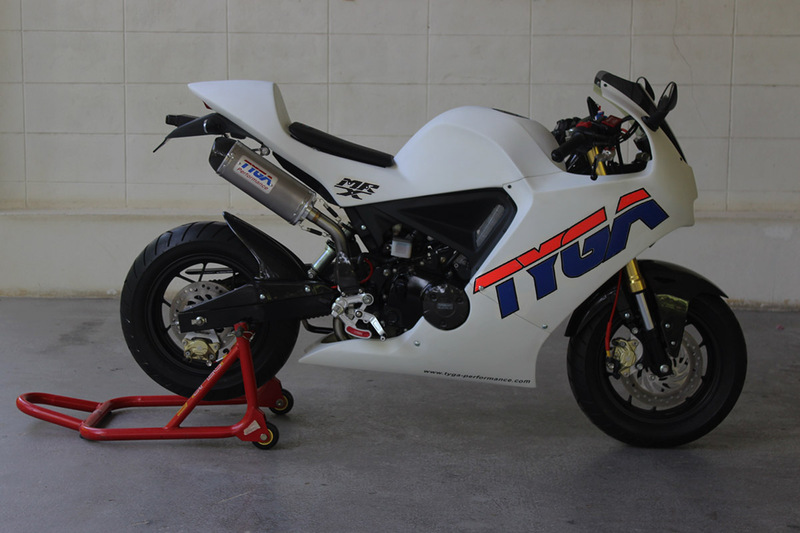 Due to the small size, weight and power, it is not at all intimidating and allows the rider to develop racecraft and riding skills to a high level at a safe speed. High angles of lean and pushing to the limit have never been easier! Ideal for budding racers and kids or anyone wanting a fun easy entry to motorsport competition. In addition to the racing credentials, the MRX is a fully functioning street bike. The kit includes mirrors and headlights and retains the stock tail light so this cheeky little bike can also be used as a daily ride. The best bit is that all the MRX components are simple bolt on so there is no reason why you can't swap the stock parts for this kit and then back again as your mood takes you. 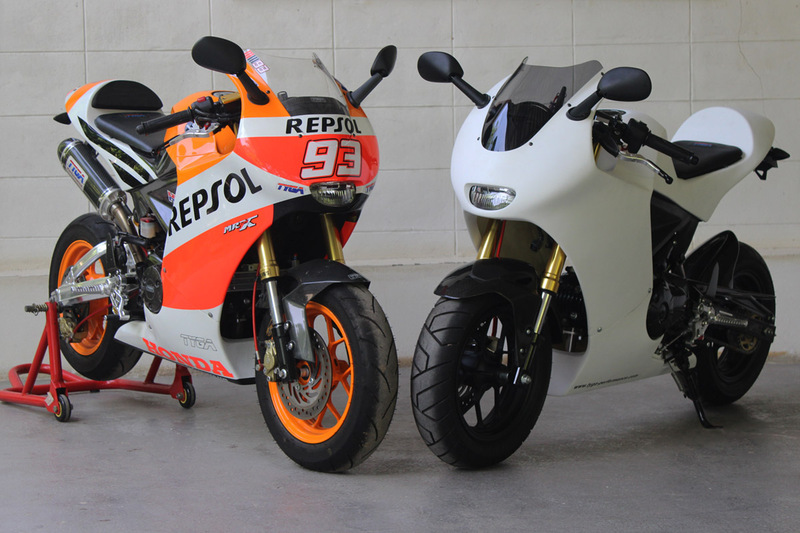 The clean attractive classical race bike shape lends itself to be painted in pretty much any race livery. Ideal for race teams as a pit bike or for shops or businesses wanting an eye catching and unique advertisement for their brand. Whatever your age background or skill level it is hard to resist the attraction of the MRX.